Certified solid waste & recycling specialists. recycling programs to reduce hauling costs & increase recycling credits. Affiliate corporation of Environmental Waste Solutions, in business since 1994. On-site experts with a national coverage network. Collect information related to current services, cost, credits, contracts, waste & recycling expenses. Develop short & long term recommendations to reduce expenses, increase credits and improve service. Present specific recommendations with projected savings for customer review and approval. Implement approved recommendations at all customer locations by an on-site Meridian expert. 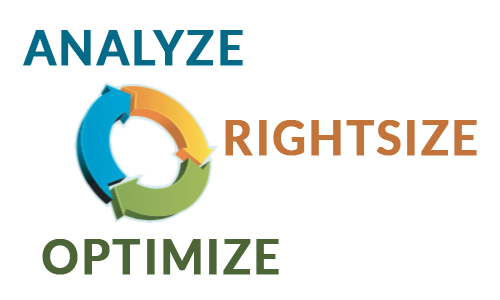 Provide summary reports detailing savings, recycling credits & improved customer service. Share 50/50 in the NET savings and additional credits found. No cost or work is required by the customer. Reduce costs and meet budget goals with improved waste & recycling services. 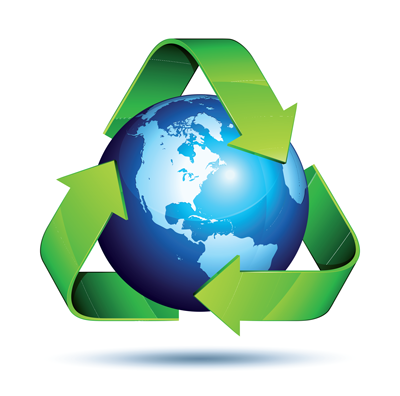 Implement green initiatives to reduce waste stream costs and increase recycling credits. Meridian on-going support for all non-hazardous related programs and hauler service agreements.